Jamie Oliver is passionate that every human being knows how to prepare and eat real food and 15 May 2015 was Food Revolution Day. 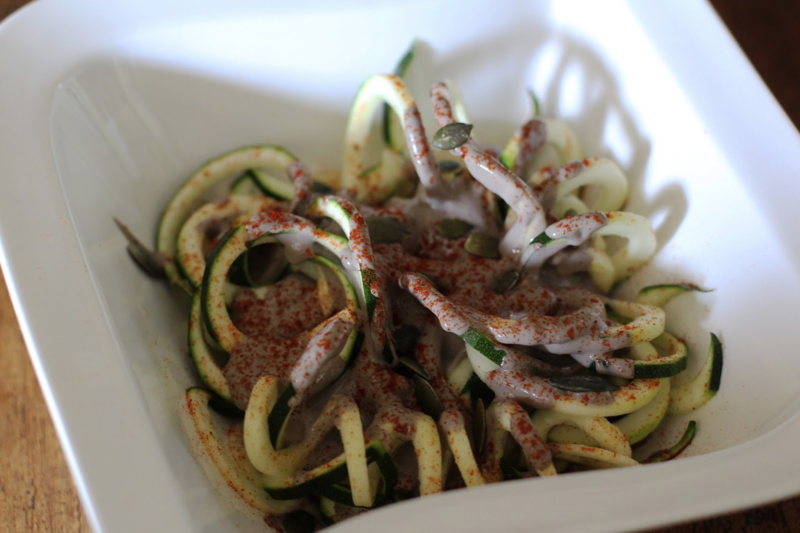 Many people both adults and children are now obese and will suffer the consequences of poor eating habits unless they start to make changes regarding what they are putting into their mouths. Small consistent changes will make a difference. 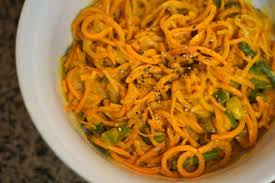 We at Cuisique support Food Revolution Day and are happy that we can help make it easier to start changing by replacing some noodles and pastas with sweet potato noodles and courgetti.